My little girl is turning 5 - very soon. Too soon! I’m on the lookout for party ideas – things which I know that she will love. 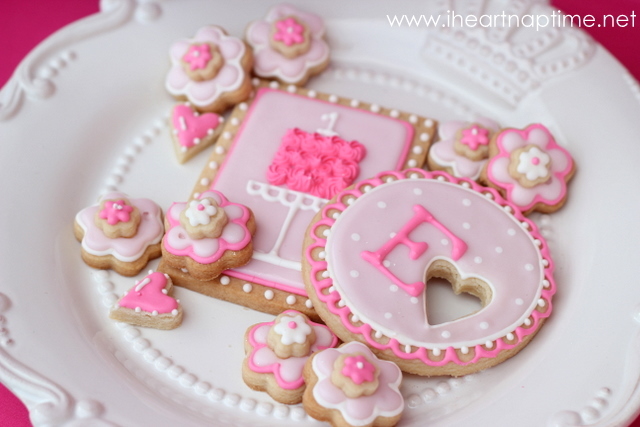 She’s a very girly girl and loves anything which is pink, sweet and sparkly. So I do what any mother does. I turn to Pinterest. 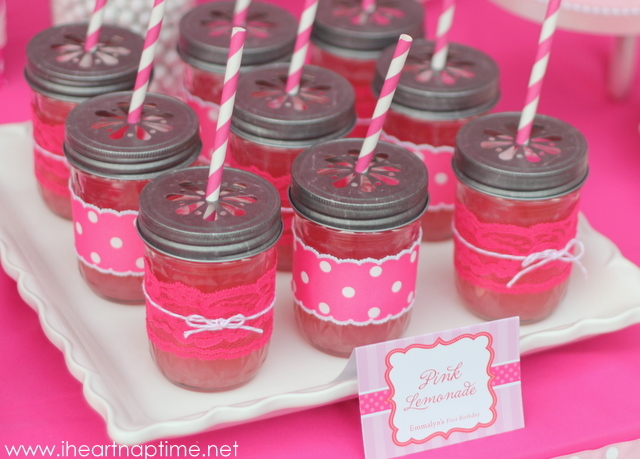 I love pink lemonade and I’m sure 5 year old girls would love pink lemonade too. 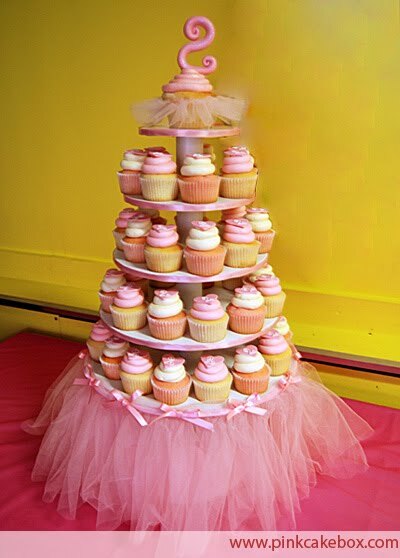 Amelia is a ballerina – how about this ballerina cake stand? 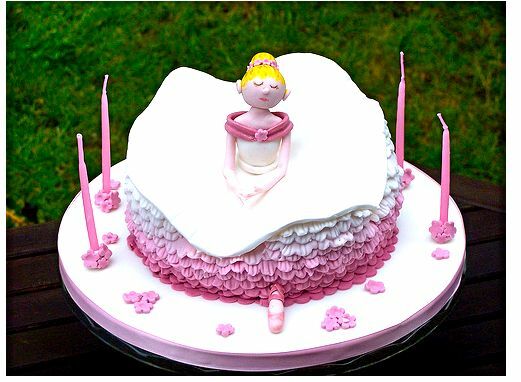 … or how about this ballerina cake… I think this ballerina is doing the splits! 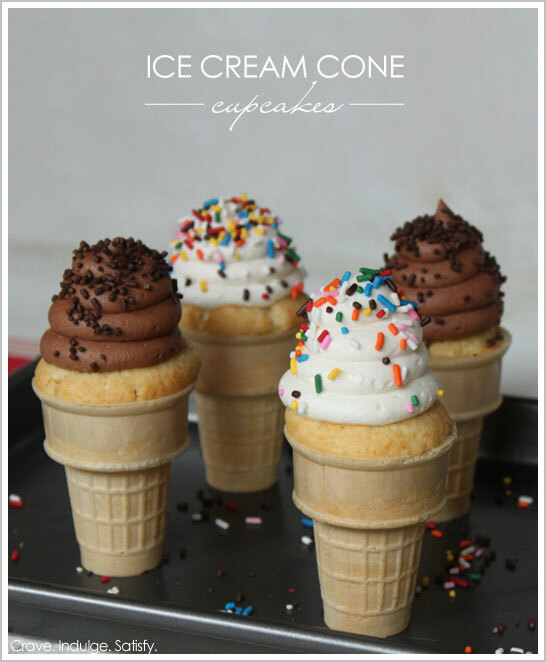 Ice cream cone cup cakes. What a clever idea!! Or, I could go with her ultimate favourite thing... A Rainbow Unicorn theme. My girl does love a Unicorn. Who’d have thought that searching for Rainbow Unicorn Party on Pinterest would have such a wonderful outcome. Yes, I think we may just go with the Rainbow Unicorn birthday party theme. My user name is SameliasMum. Let’s be friends? I love the fairy wand idea. Fantastic for little girls. Yes, to be a kid again would be wonderful. Living vicariously through mine is next best, right? Oh to have a little girl . I love both ideas ! These pictures remind me of Rainbow Bright - remember her!! Hope she has the best birthday!! Happy Birthday Miss 5!! Oh my! How can you choose? Both are great party themes. I'd probably go the unicorn one this year, and do ballet another year. She might grown out of unicorns, but she'll be doing ballet for quite a few years. I love the look of the ballerina cake. A bit too complex for me to attempt though. We are definitely pink this birthday (also 5) but I do like the rainbow unicorn theme - I am a MAJOR fan of colour!